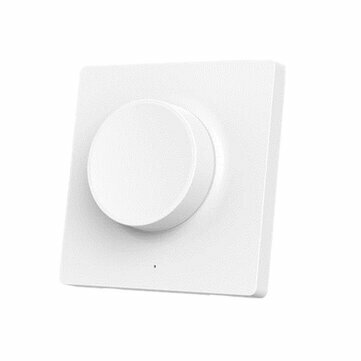 Yeelight ceiling Light - Which Aqara Wall Switch? WIP. No comments so far. Thanks for your patience. whats the status her? Any news for yeelight switches! I really want them! The new Pro lights not working on mi home with europe servers and alexa skills also dont work. 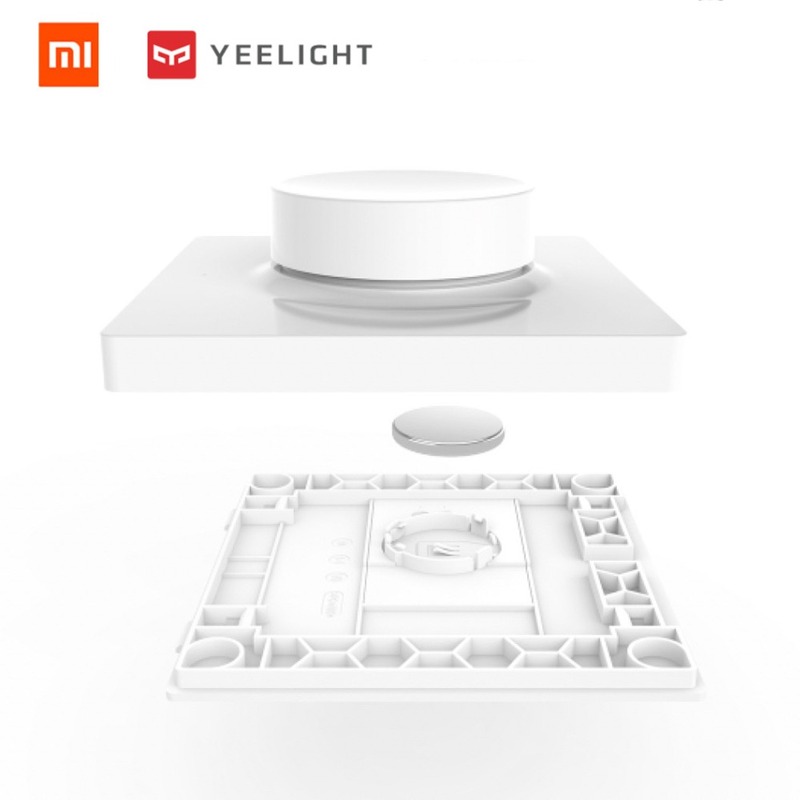 I use the yeelight app and there is no option for gateways or switches from xiaomi or aqara. If you dont sell a switch can you add the switches and gateways to the yeelight app. Is this the switch that was announced at CES? If so, I would love to use it. Need it for a couple of solutions. I almost bought a complete Aqara set to be able to have ‘smart switches’. Which would have cost me 100+ EUR. I’m also interested on a Yeelight wall switch solution for my Yeelight YLXD01YL 320 ceiling lights. Need a way to turn off lights while keeping power available to ceiling lights, so that i’m able to turn them on again remotely. 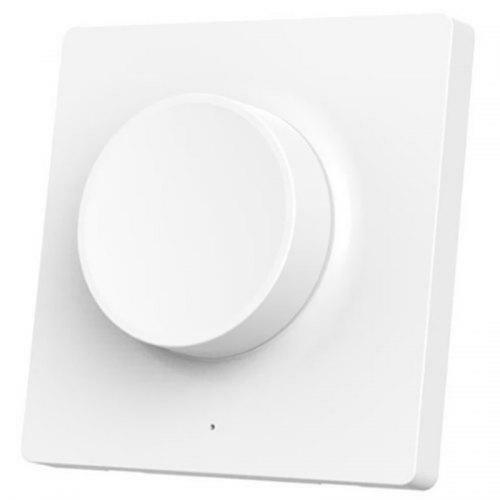 Same here - I need a way, say smart wireless switch, to control my Yeelight smart ceiling lights, leaving the original hardware switches in place, just in case. but I have feeling they’re not yet available, even though they’re taking orders. will there be a switch for the bulbs? Hey stuff, is that Yeelight switch able to work with Yeelight YLXD01YL 320 ceiling light? Does this work with the E27 LED Bulbs? I have installed 6 of the new Yeelight switches, very good solution. These work via bluetooth and pair as a wall mounted remote control, they have both wired and wireless versions. The wired version has a hidden switch that kills the power to the light (replacing the traditional wall switch) which makes resetting the light much easier. As for wireless switch，You can put it anywhere you want. You can control the light from Mi Home App,the bluetooth switch and the remote controller.